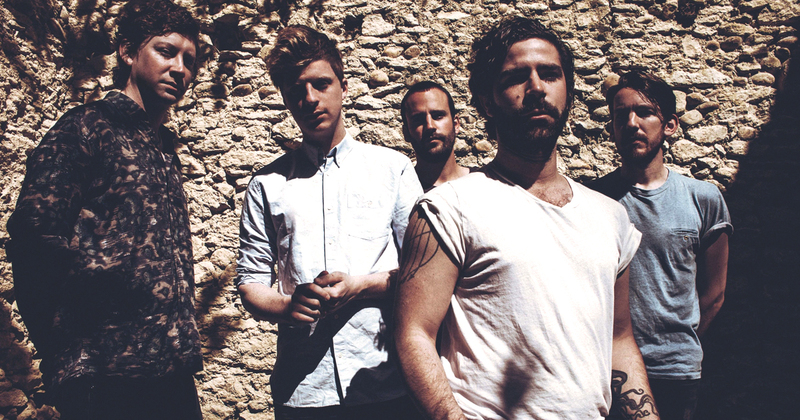 This week we spotlight the indie/rock band, Foals, and talk with them about their amazing new album “What Went Down.” Plus we talk to author Stephen Mansfield about the Ashley Madison scandal, and the cast gives Cameron gym advice to help him with his new quest to get in shape. The Episode is sponsored by The Great Courses. The Great Courses offers video and audio lectures in a wide variety of subjects taught by top professionals and experts. Click the logo for a special offer on The Great Courses, available only for a limited time. What are you going to do improve your mind, body, or spirit for your “September Resolution”?